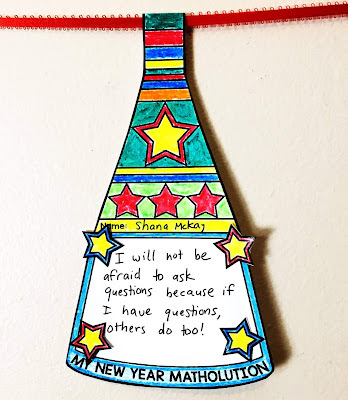 As adults we love making New Year's resolutions and goals for changing our lives in the new year. 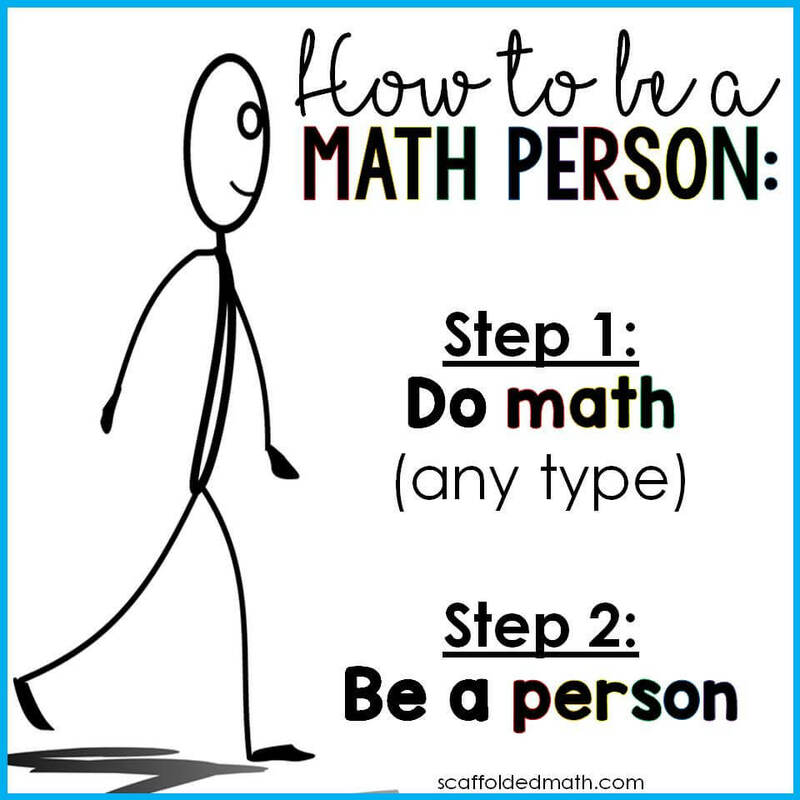 I'm going to hit the gym, eat healthier, stretch more, turn my phone off at night. 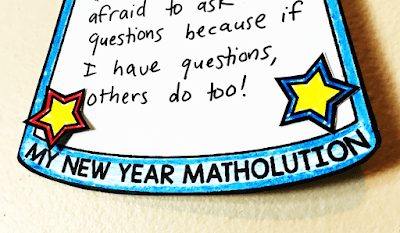 A new year represents a fresh new start and who doesn't love that? 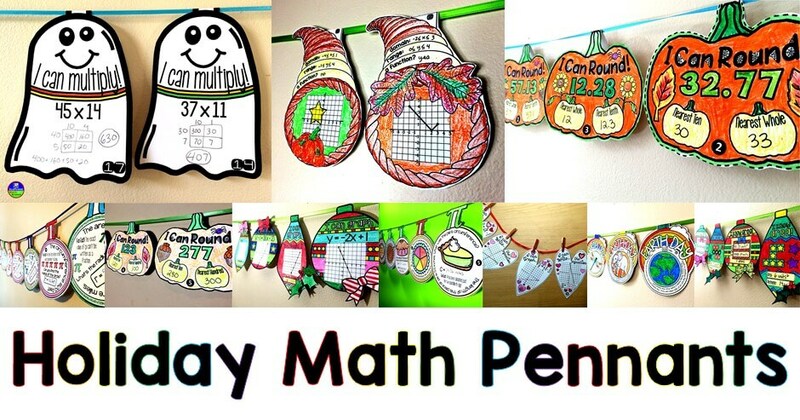 Students love fresh starts, too, and what better time to set new goals in math than the new year? 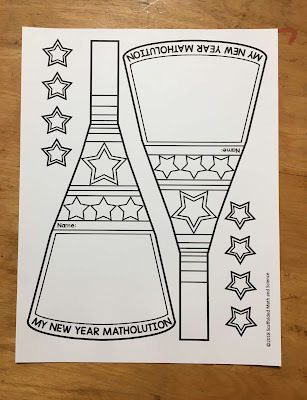 I made this New Year Matholution math pennant for students to set their new year math goals and get a little creative decorating their math classrooms. 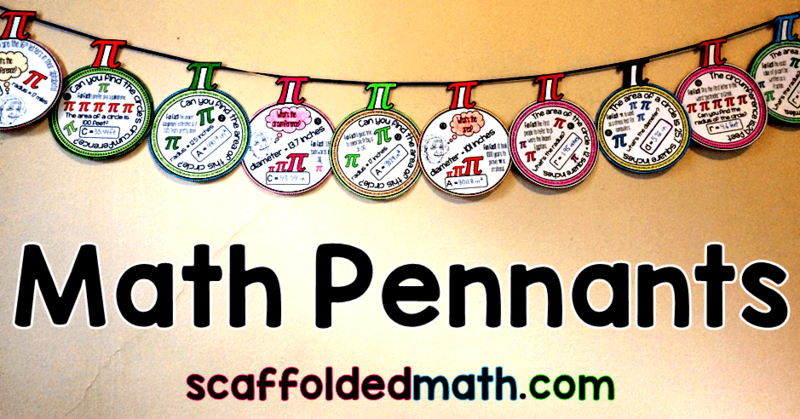 The pennant is shaped like a New Year's horn and comes 2 per page. 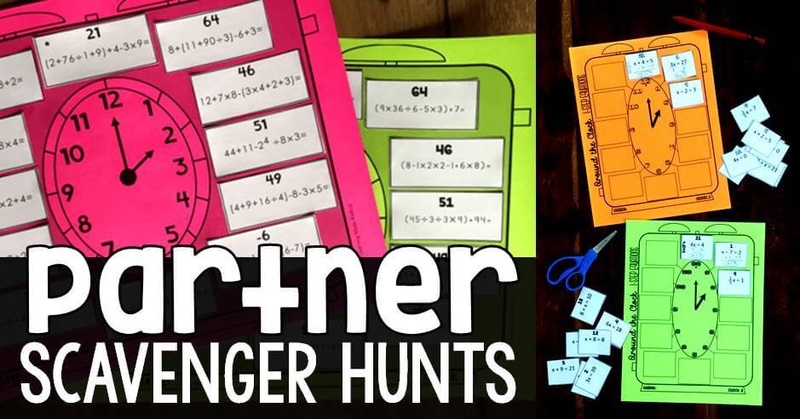 Whole pages can be set on student desks to share or cutting the pages in half and giving each student one horn each works, too. 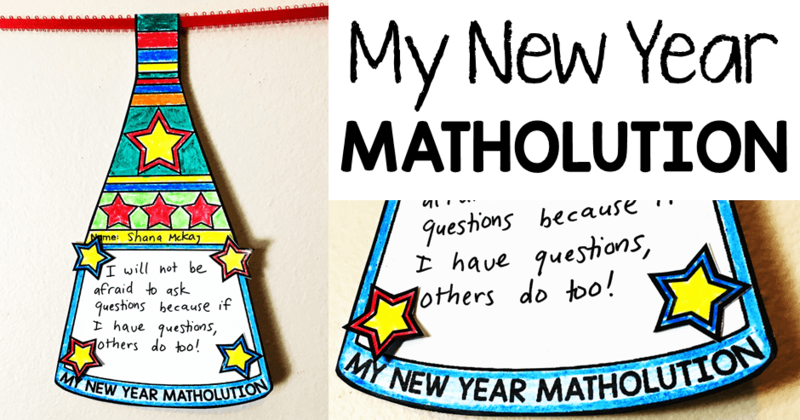 Students write out their New Year Matholution and hang their horns as a reminder of their newly set math goals. 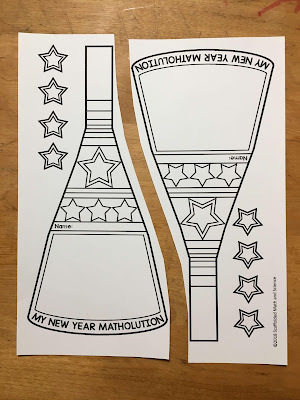 There are extra stars on the page to color, cut out and use to decorate the horns a little extra. 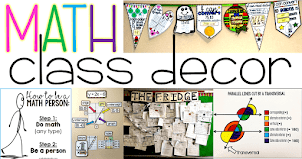 At the end of the school year, students always look back and wish they had done this or that differently. 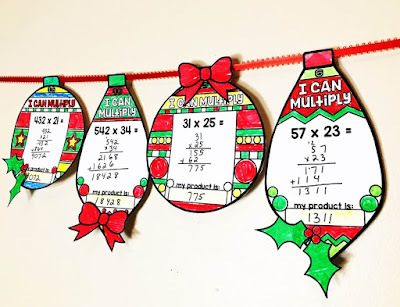 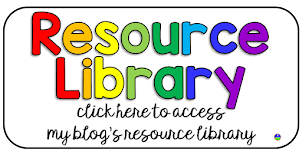 A great way to channel that advice is to pass it on to next year's students. 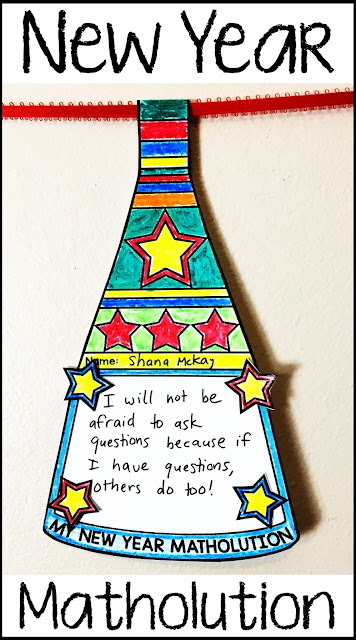 I made a "My Advice to Next Year's Students pennant" (on TpT) for students to pass on their best advice. 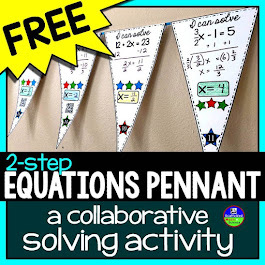 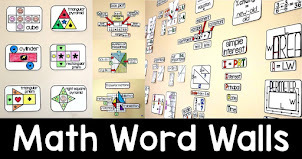 After posting this pennant for download, so many teachers have sent me photos of their matholution classroom displays. 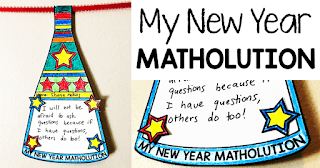 You can find the New Year Matholution pennant here.